Using federated addresses, Papaya makes it simple to pull your anchored BAT from the Stellar network to the Ethereum network using Stellarterm (or any other wallet). 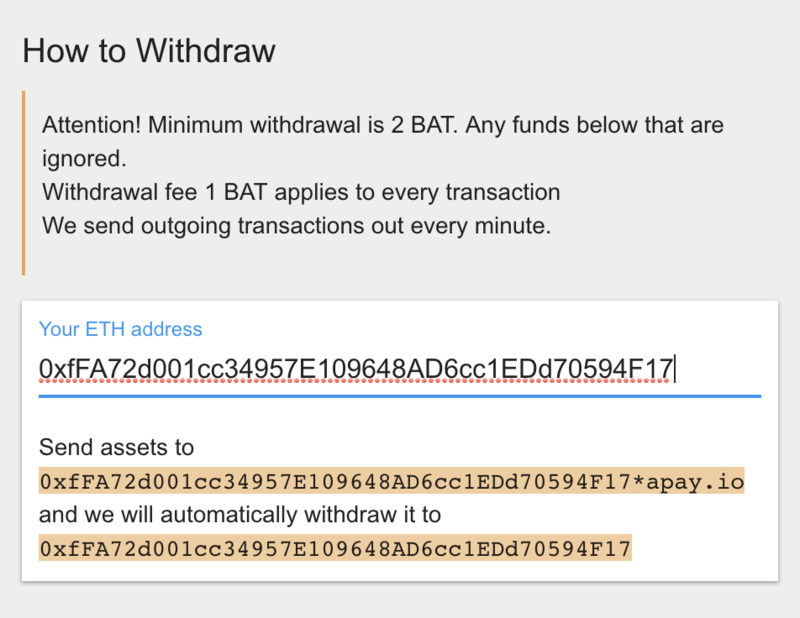 Visit Papaya’s Withdrawal page at https://apay.io/out and select “BAT” (or whatever asset you’d like to withdraw). Because BAT is based in the Ethereum network, paste your desired Ethereum address destination in form that appears below. It will construct the federated address you should use to send your anchored BAT from the Stellar network to the Ethereum network. 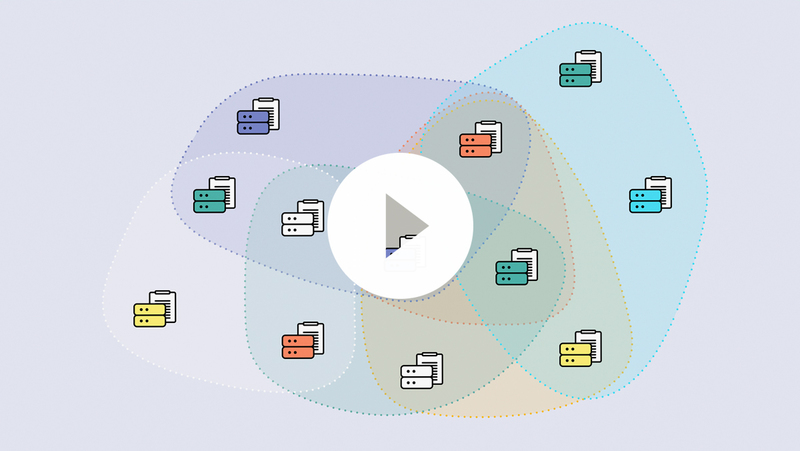 This federated address is just your desired destination Ethereum address plus “*apay.io”, and this feature works across all other assets that Papaya anchors. Consult Papaya’s Withdrawal page for the minimum withdrawal and fees. Sign into StellarTerm (https://stellarterm.com) with the Stellar account that holds your anchored BAT. Click on the “Accounts” link in the header, then the “Send” link in the subheader. Paste in the federated address that Papaya gave you into the “Destination” text box, and StellarTerm will ping Papaya’s federation server to populate the correct destination information. This federated address feature works with any other wallet that supports federation, too. Proceed through the steps outlined by StellarTerm for sending a transaction, then submit the transaction. You now have withdrawn BAT from the Stellar network to the Ethereum network using Papaya. You can withdraw other assets that Papaya anchors like Ethereum, Litecoin, and ZRX.